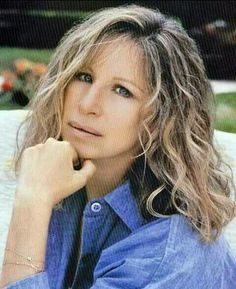 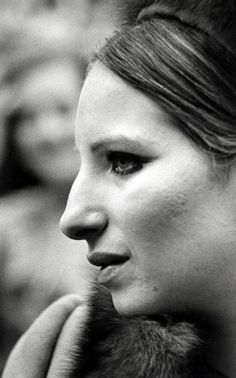 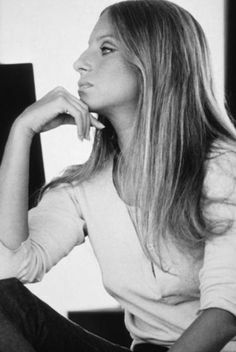 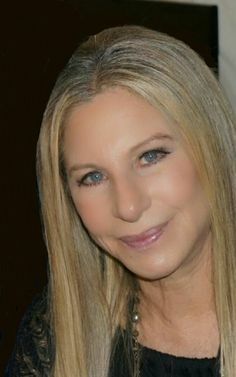 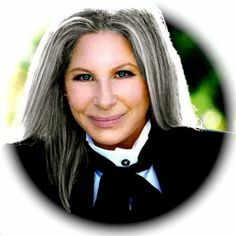 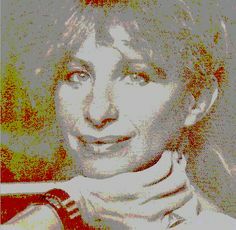 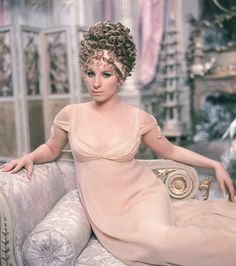 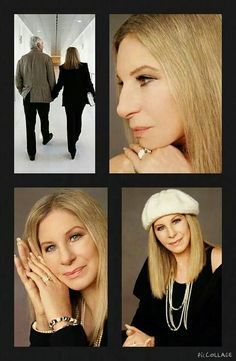 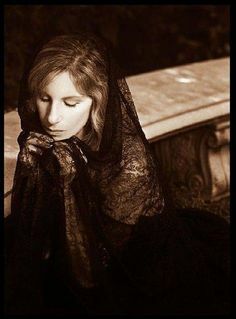 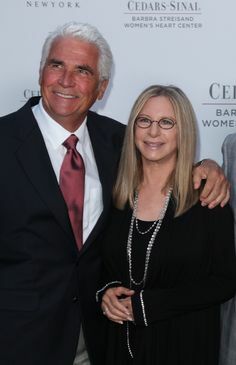 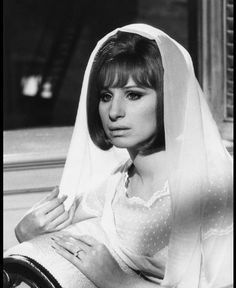 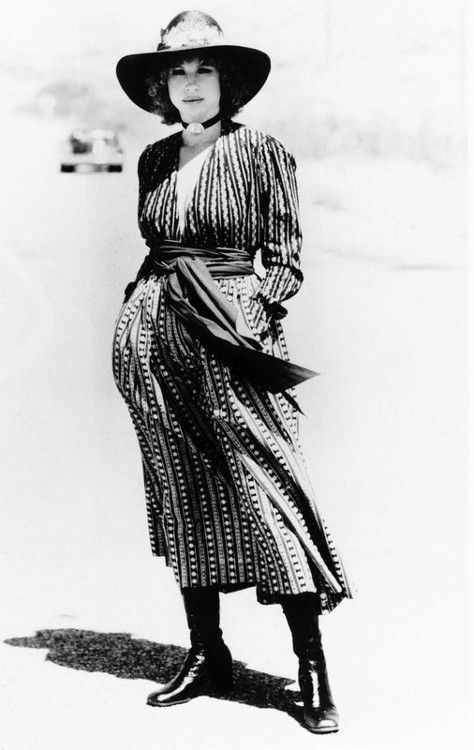 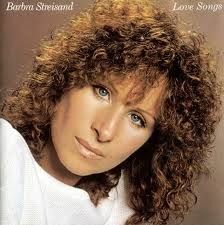 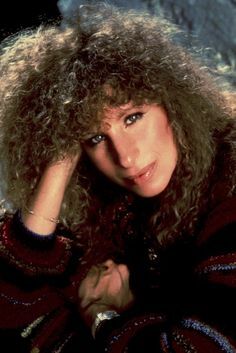 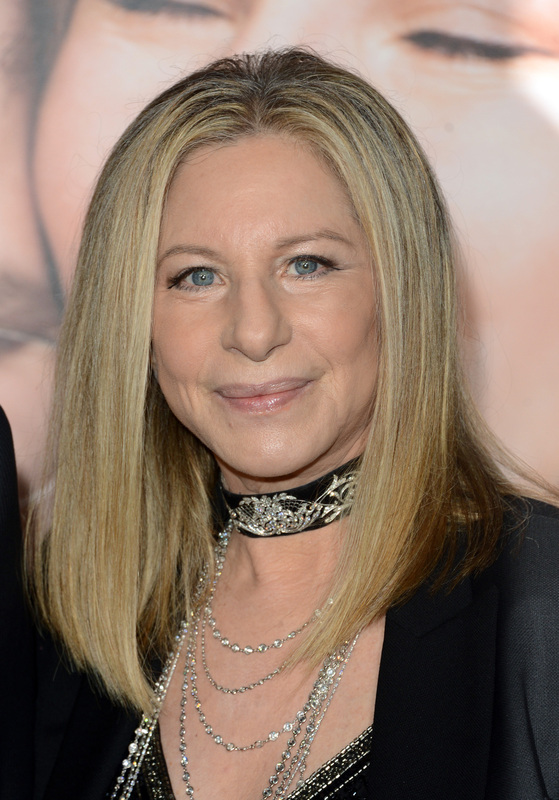 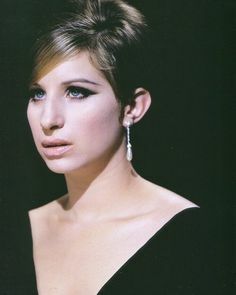 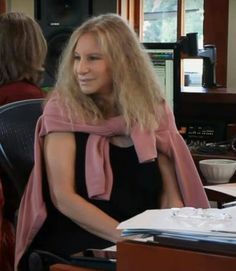 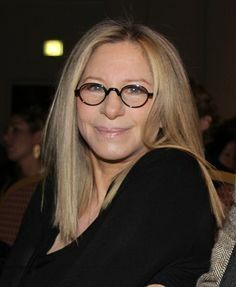 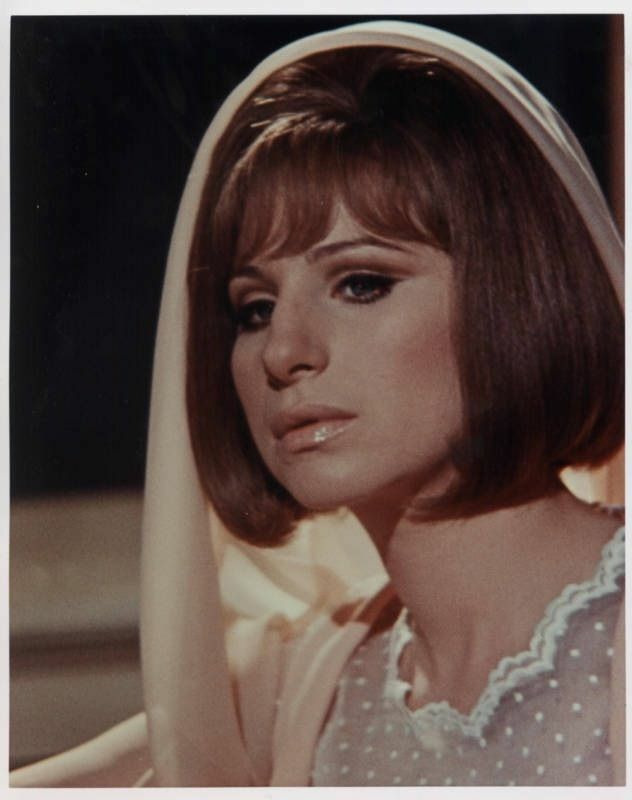 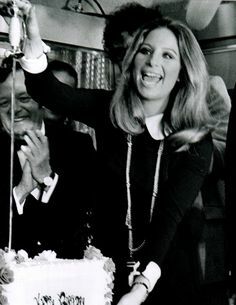 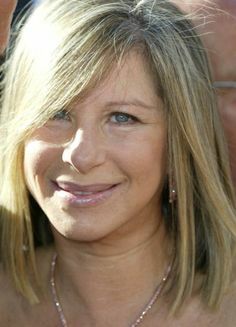 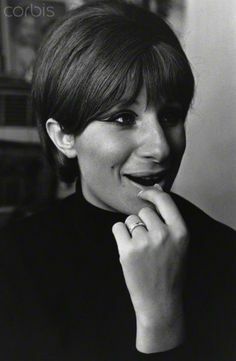 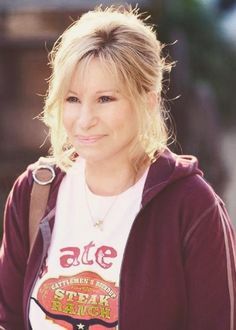 Barbra Streisand in, 'On a Clear Day You Can See Forever'. 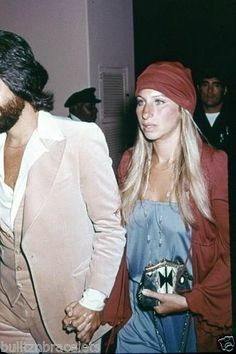 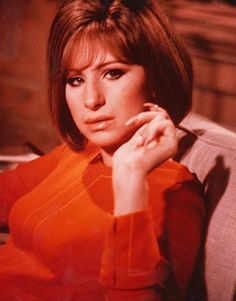 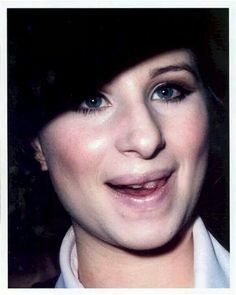 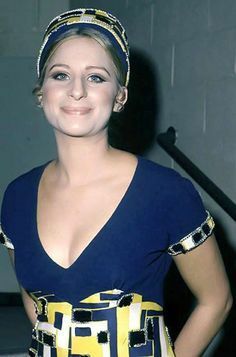 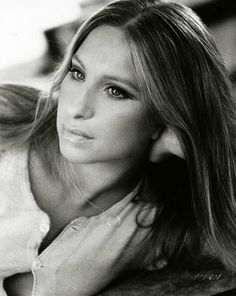 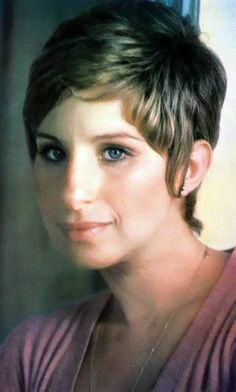 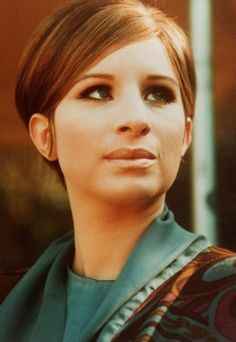 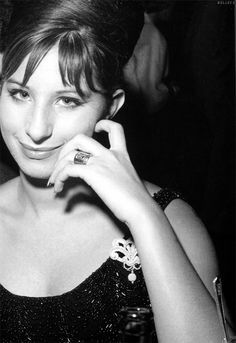 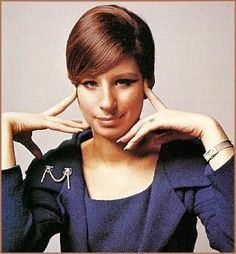 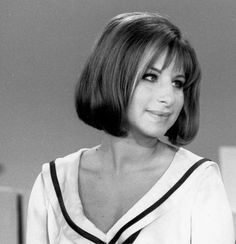 Barbra Streisand "The Way We Were". 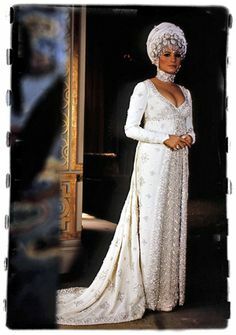 - My favourite movie. 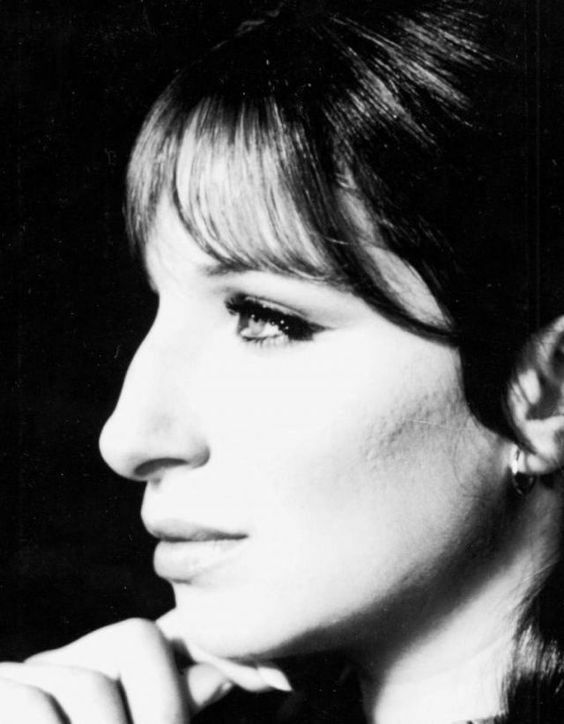 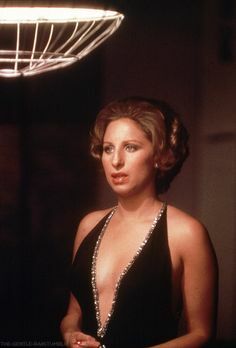 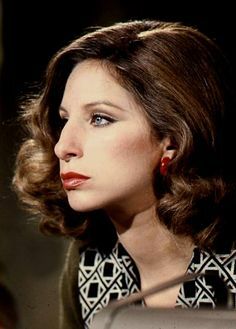 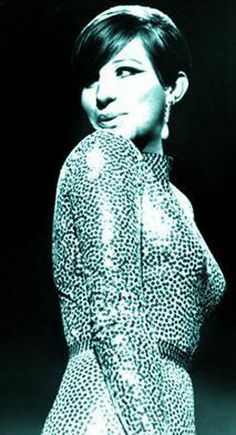 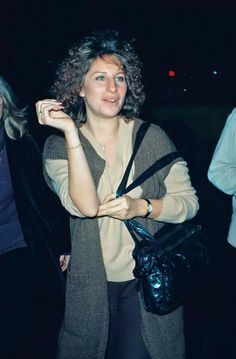 #10 A STAR IS BORN (1976) - The Barbra Streisand Forum - In Memory of Allison J. Waldman. 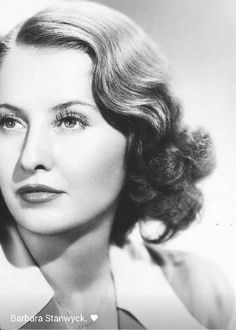 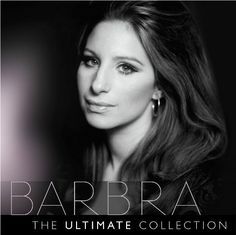 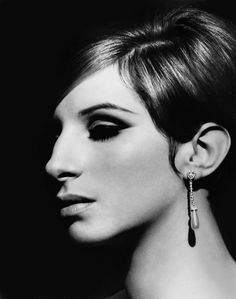 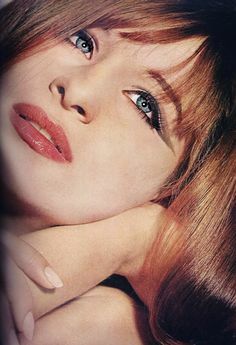 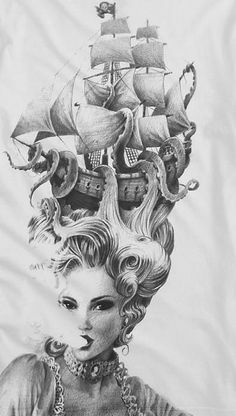 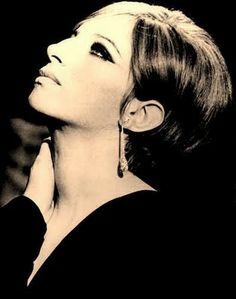 Barbra Streisand - Clear Day . 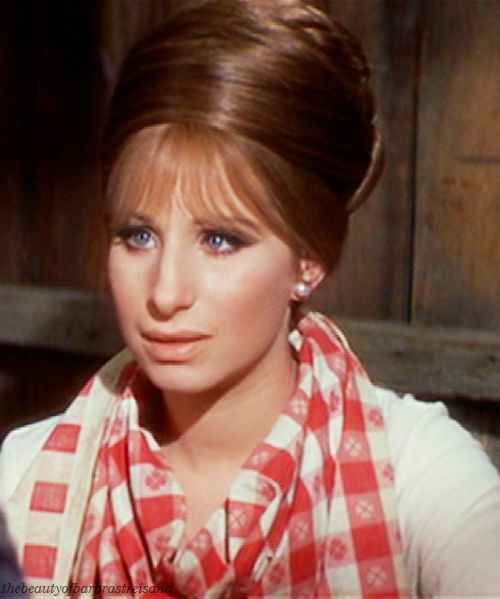 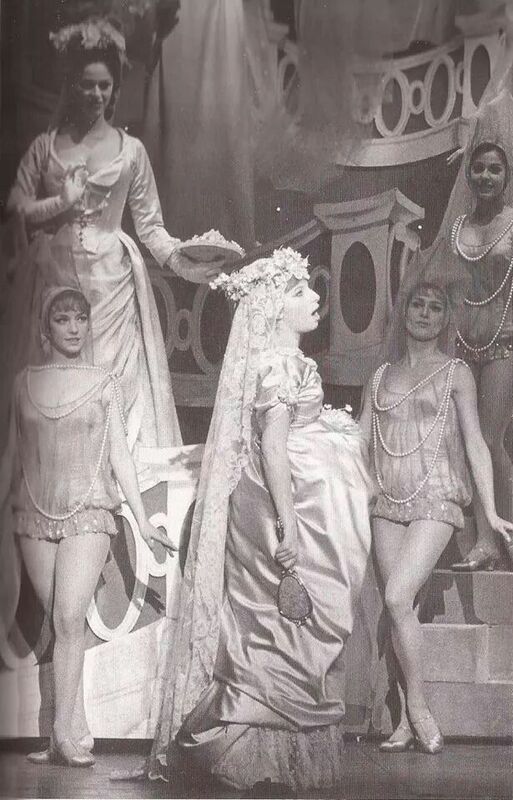 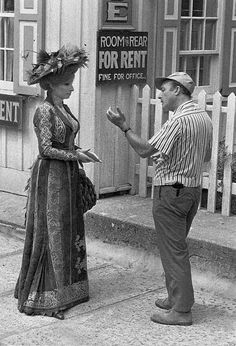 Barbra Streisand and Gene Kelley - he directed "Hello, Dolly! 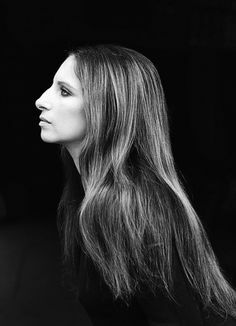 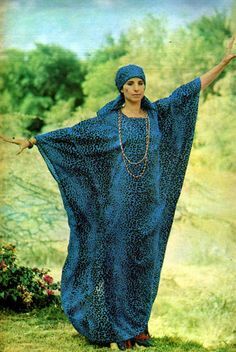 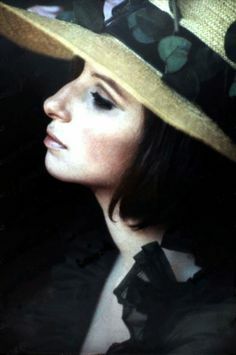 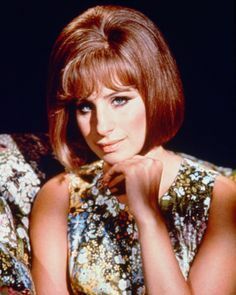 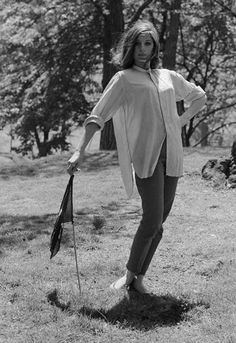 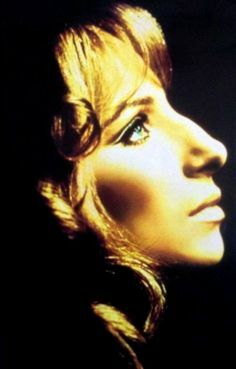 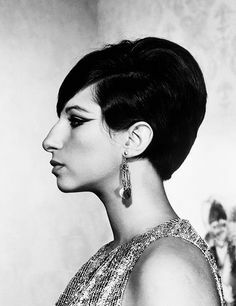 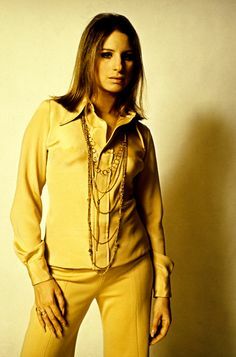 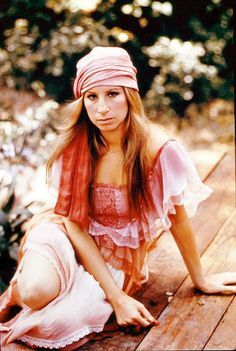 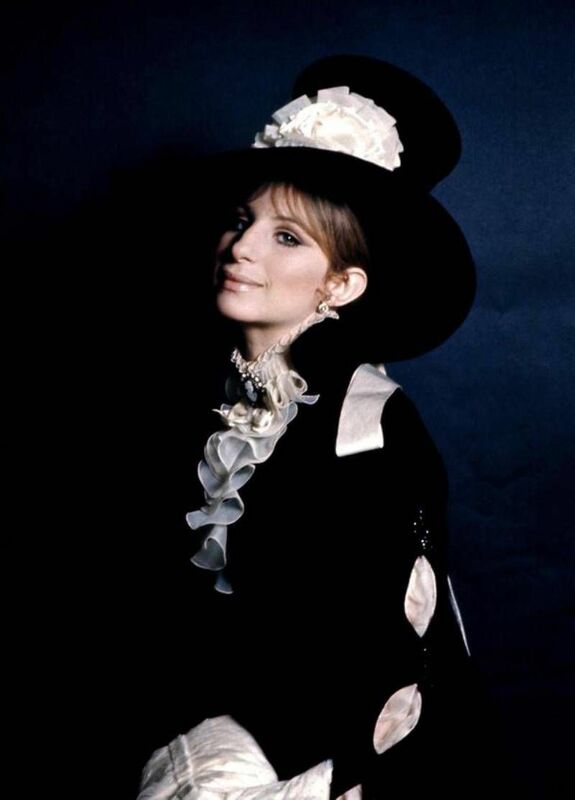 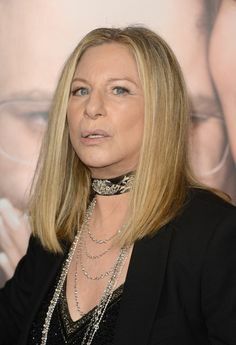 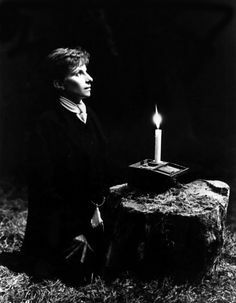 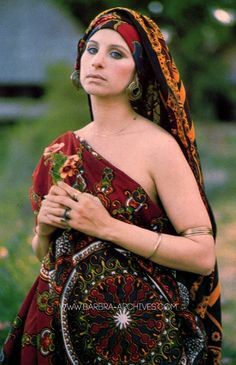 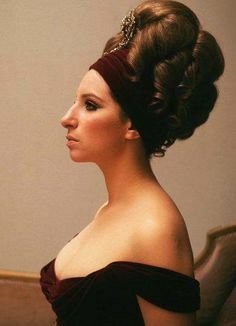 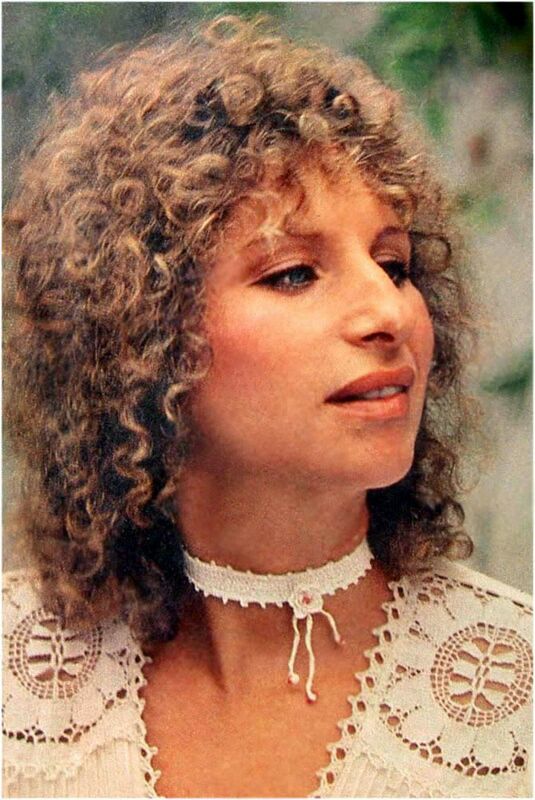 Barbra Streisand 'Higher Ground' cover art Outtake. 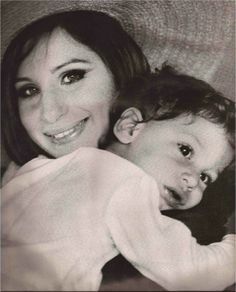 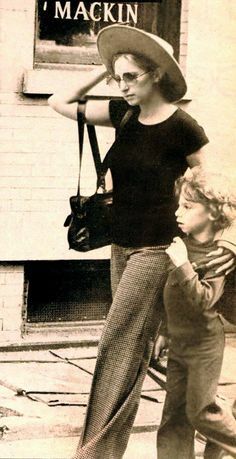 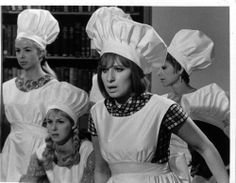 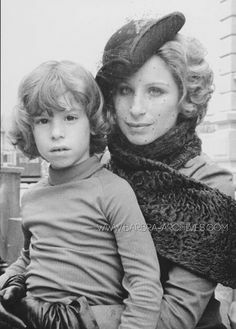 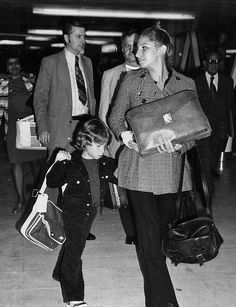 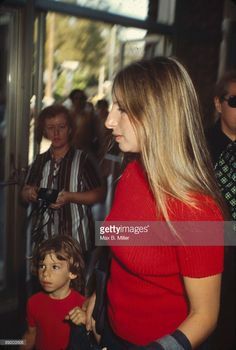 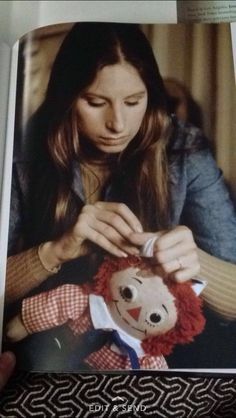 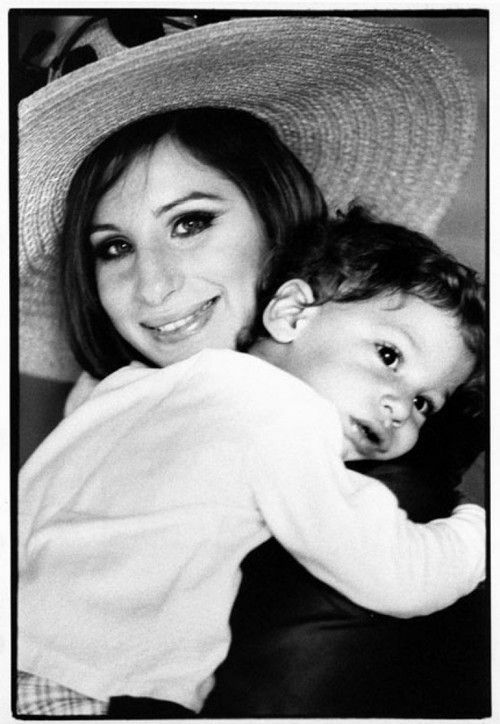 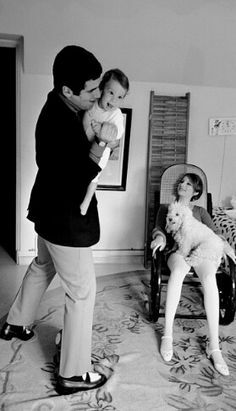 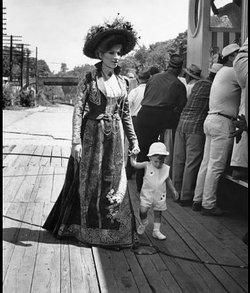 "Hello Dolly" Barbra Streisand with son Jason Gould on the set 1969 Cent. 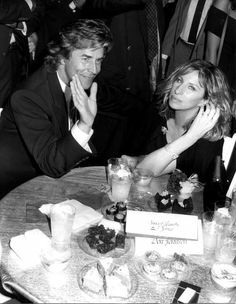 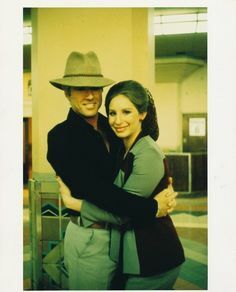 Robert Redford and Barbra Streisand on the set of The Way We Were, 1971. 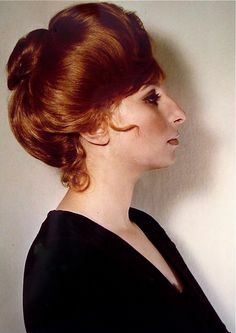 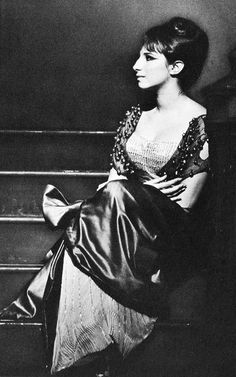 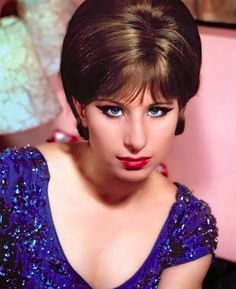 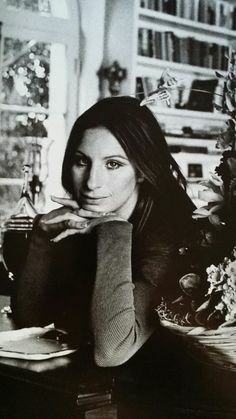 Philippe Halsman: Barbara Streisand posing in her apartment for a Cosmopolitan magazine cover shoot. 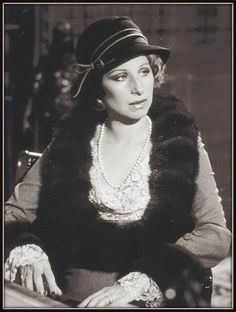 Barbra Streisand - "Memory" (Official Music Video) 1981 - From the Broadway show: "CATS"
Newspaper photo of Barbra in a cute leather cap.